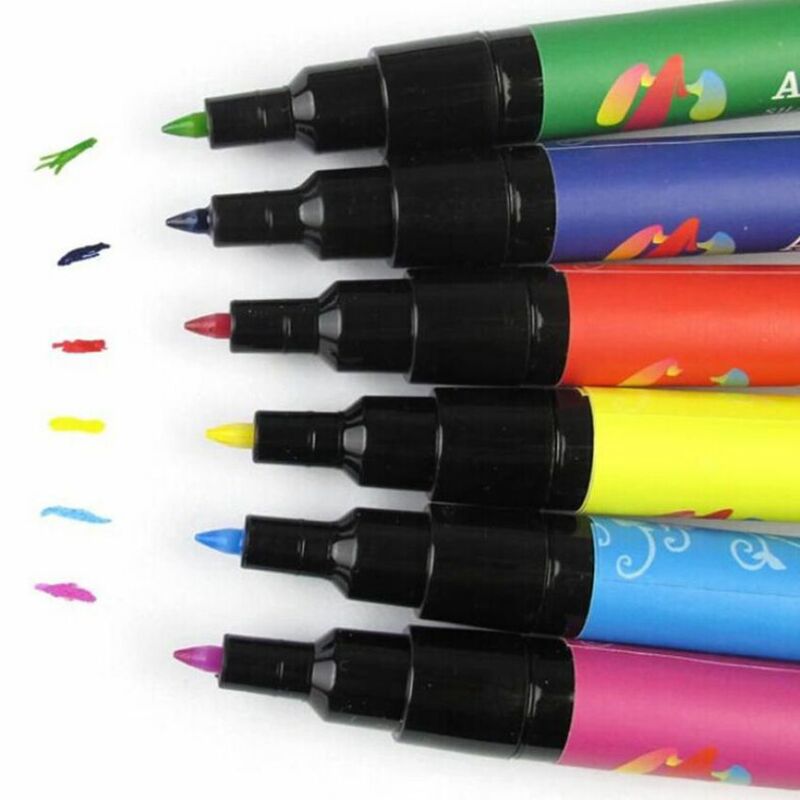 Unique pen and fast-drying formula allows anyone to “Design & Go!” Create nail designs over any nail color. Fine tip pen makes it easy to control and draw precise lines for a French Manicure. 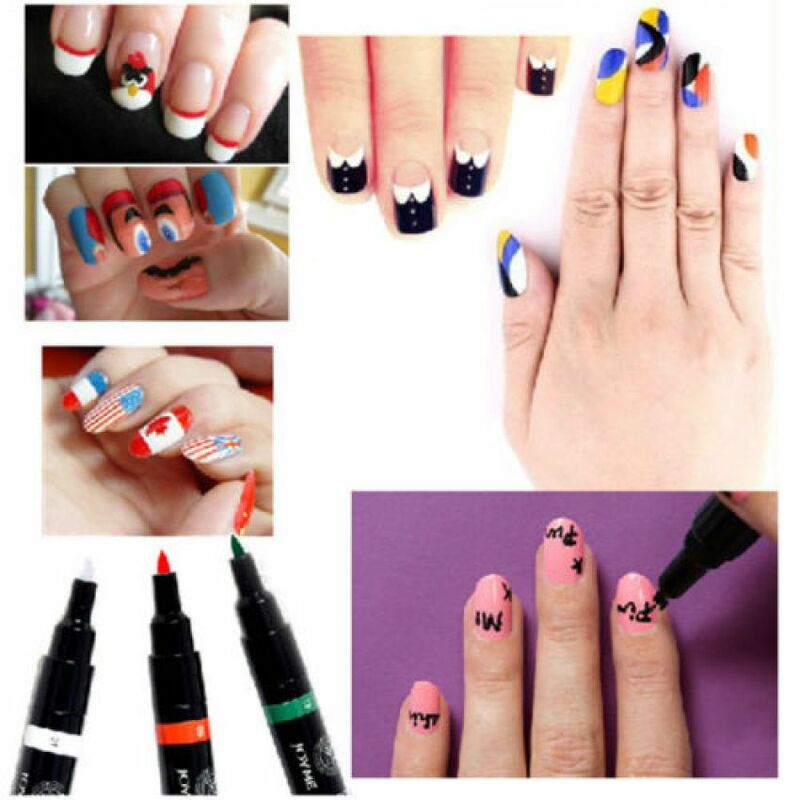 Mistake proof formula can be removed or corrected with a moist cotton swab without damaging dry nail polish. 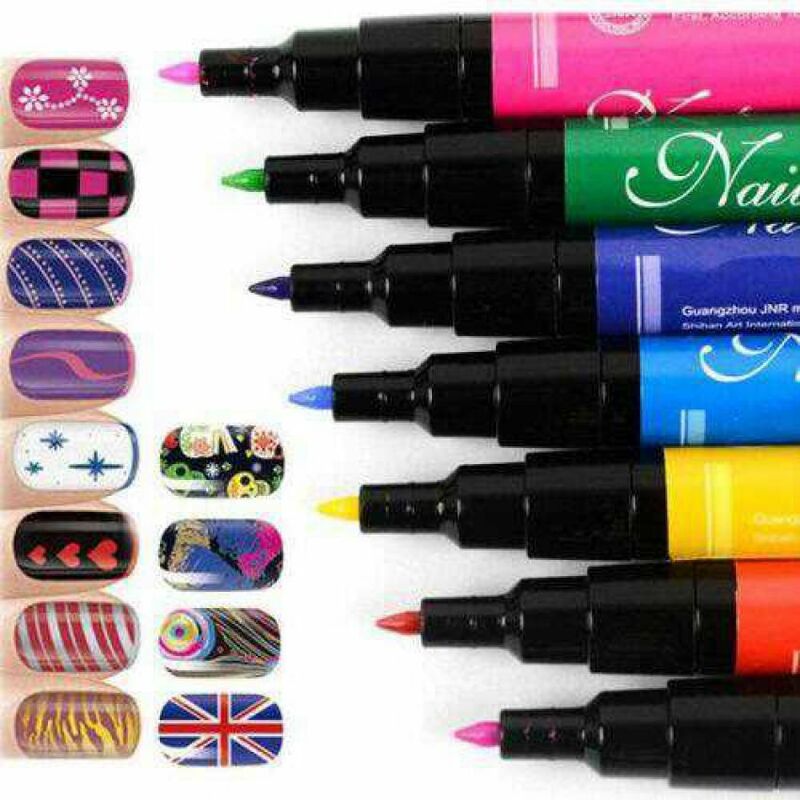 This kind of Nail Art Pen with excellent quality and sale good.